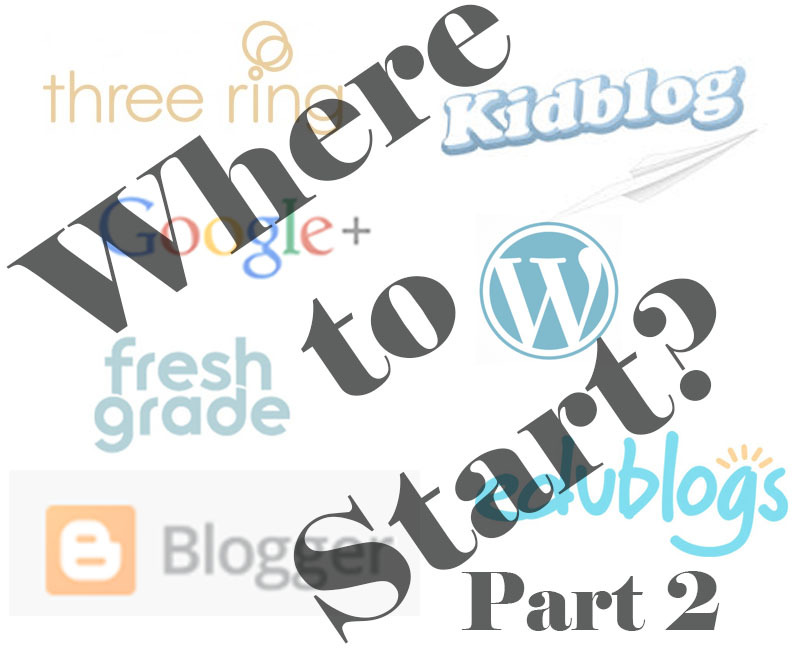 In Digital Portfolios: Where to Start Part #1, I shared that the most important way to motivate students to embrace their digital portfolio is for their teachers to have a digital portfolio themselves. In fact, I make the case that the one requiring students to maintain a digital portfolio must not only have a place that they share their learning online, but be able to give stories of how it has made a difference. This allows teachers to not only model the process of keeping a portfolio, but illustrate reasons why keeping a digital portfolio matters. Jumping into a portfolio system without looking at what other educators are doing ignores the tremendous resources out there. All too often, the cart is loaded before one takes a look at the paddock of horses. It is crucial to take a look at what students are sharing and how they are sharing it. Here I will show just a few examples. There is no order to these links and it is definitely not an exhaustive list: simply a place to start. Click on the titles to see these portfolios in action. 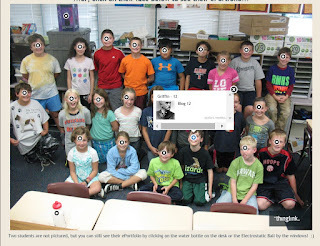 I love how he uses a padlet to display student avatars that lead to the students' twitter feeds and web sites. The students' sites have a running blog plus multiple classroom links to a variety of shares utilizing a plethora of apps. Videos, Pixton comic strips, spiderscribe.net mind maps are just a few of the ways students show their learning. A look at Dan Boyle's students' portfolios will definitely expand your mind as to the possibilities out there. As a teacher interested in giving students opportunities to share learning and make connections, I have kept a connection with Freshgrade since 2012. 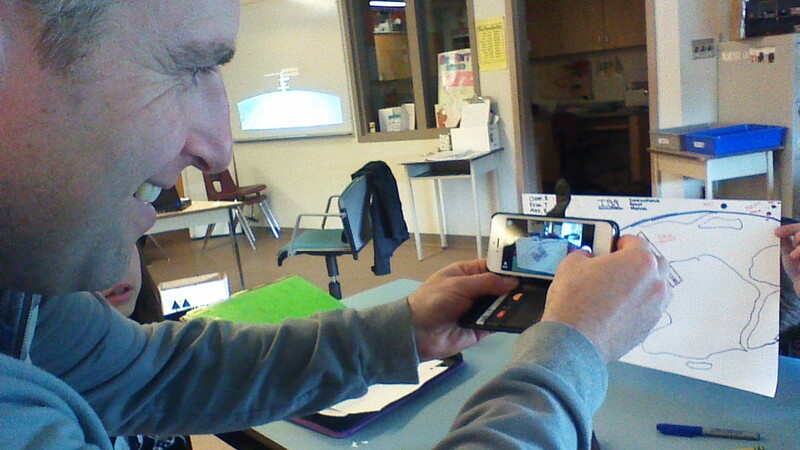 Freshgrade is a platform that helps teachers capture evidence of learning in the moment. Whether it is text, pictures, audio, or video, the captured evidence is uploaded to a student's portfolio where students and parents can easily access it at any moment. The platform has been evolving over time. Now with parent and student apps available, I have been able to use Freshgrade as as Learning Management System, keeping a connection with students, sharing assignments with them, and giving feedback. For those looking for a way to share class activity in moment of learning, Freshgrade is definitely something to check out. 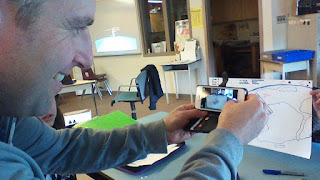 When you visit Paul Solarz's Weebly page (Weebly.com), you find connections to all his students' portfolios over several years. Once again, a padlet is used to make getting to each portfolio easy. What a great idea to use a class picture to share the links to each portfolio. Here we find student created speaking avatars called Vokis, field trip and science fair Youtube and GoAnimate videos, podcasts and more. Paul has been called a digital portfolio guru and is definitely one to follow when embarking on portfolios. Jodie Deinhammer shared with me her students' portfolios from 2014-2015 year as I made a call out over twitter. She uses a Google blogspot platform to lead to students' Bulbapp.com sites. Once again, these portfolios share a bevvy of different online technologies that students can use to share learning. As I looked through them I was drawn in by the excellent use of picture links to share post content. As I clicked on Ariel's, I was inspired by her Smore flyer sharing learning about healthy brains, her analysis of the white and gold dress, and her piktochart infographics. As one goes deeper into this portal, you can see thoughtful posts, effective use of media, and excellent citations. Immediately, it is obvious that High Tech High's Media Arts ePortfolios seem completely integrated into the fabric of learning. Not only do you see easy access to the student portfolios from this portal, but you can see the teacher portfolios right there. You can feel the importance placed on digital portfolios right from the get go. This Google site is a portal to students' sites (Weebly.com again) that allow the students to embed downloadable documents, powerpoints, videos and pictures in each post. Navigating through the portfolios felt like travelling through a Wiki as project challenges and students projects all seem connected. 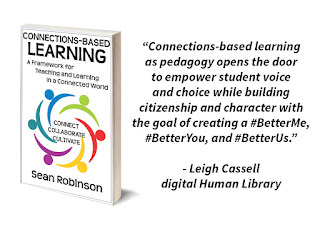 It feels like teacher and student alike work at developing this learning portal together sharing their learning alongside each other. Karen Lirenman has been a longtime proponent of student blogging and shares her student's public portfolios using the kidblog.org platform. She tells how her students' digital portfolios help her students connect with the world in this video. What I love about Karen's students' blogs is that I can see the conversation taking place between student and teacher as she comments on the students' thoughts. If you thought that primary students were too young to maintain digital portfolios, think again. At Riverside, we use an Edublogs.org platform for our students' digital portfolios. The above link is a flipboard magazine of some of my students' Science and Technology 11 blogs. While you won't find many online technologies used (our Canadian privacy laws keep me hesitant from having my students sign up for these), you might find that we work hard to encourage students to personalize their portfolio, share honest reflections and visit and comment on each others' posts. And the list of excellent student portfolios could go on. . . In putting together this post, my horizons were definitely broadened. It was wonderful to see how students embrace their portfolios, making them their storehouse of learning. I was impressed with the endeavours to have teacher and student learning alongside each other. I was amazed at the number of educational apps out there to help students share and connect. I haven't even scratched the surface of sharing the possibilities out there so please comment and share more examples of the amazing things students can do with their digital portfolios.